So I’m not advising against a lawyer. I’m just recommending you wait until you can prove exactly how you are going to make money. So why do people start the other way around? Why do they start first with the long list of operational details? 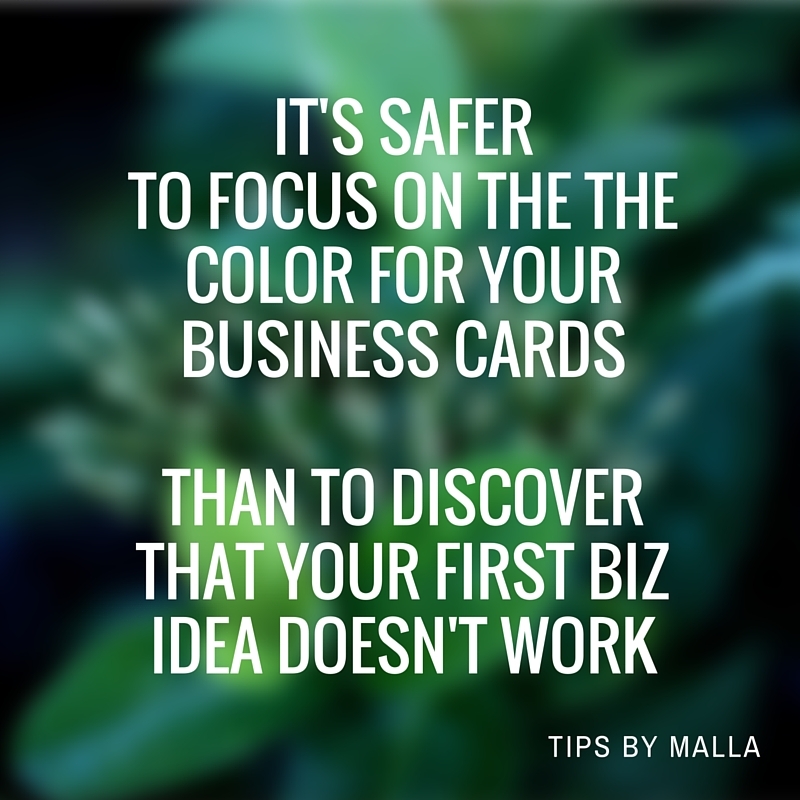 It’s safer to focus on the the color of your business cards than realize your first biz idea doesn’t work. It’s easier to deal with big dreams and planning rather than “not interested” or the deafening silence when you start shopping your ideas around. It’s nicer to focus on the office location or website rather than come to terms with the fact that you hate selling and wish someone would swoop in and do the sales for you. ***Which I highly recommend against until you understand the likes and dislikes of your ideal customers. You don’t have the soul crushing moment of realizing that not one person responded to your marketing campaign that you spent hours working on. 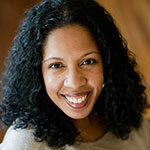 Bottom line – No one tells you “No” when you focus on the incorporation. Trust me. I get it. Getting your first sales is hard. Because even if you get the first sales, you still need to prove you have a business. Something that keeps people knocking down your door. An entity with an operations plan that doesn’t keep you working around the clock and a marketing plan that you can keep running during your busy periods. 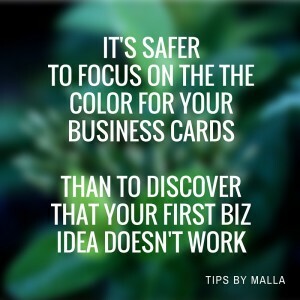 Start first with your business model. Start with your “why”. Why should I care and spend money with you? Why are you going to solve a big problem I have? Get a coach or a successful entrepreneur to help you land your first sales. Then dive into the operations, logistics, and other details like your legal structure. You’ll have a clearer sense of what your business does. And the best part is that the check that you can’t cash will pay for the incorporation! #win-win.